The Saratoga County Office of Emergency Services has the primary responsibility for overseeing and administering the county’s emergency preparedness activities. We work with local governments, volunteer organizations and the private sector to develop disaster preparedness plans and mitigation projects, and provide training and exercise activities. The Office of Emergency Services areas of responsibilities are comprehensive emergency management, Fire and EMS services, management of the County’s public safety radio system, NIMS compliance and database management for E-9-1-1. The mission of the Saratoga County Office of Emergency Services is to protect life and property during disasters and emergencies through comprehensive emergency planning encompassing preparedness, response, mitigation and recovery. Citizen Preparedness is an important part of Saratoga County’s mission to protect life and property during disasters and emergencies. Below are several resources for citizens wishing to better prepare themselves for all types of hazards. The citizen preparedness point of contact in Saratoga County is Mike Stanley. He can be reached at 518-885-2232. 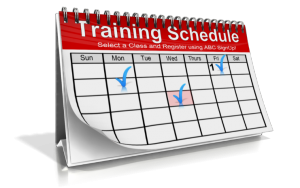 New York State is offering two hour training courses for residents to have the tools and resources to prepare for any type of disaster, respond accordingly and recover as quickly as possible to pre-disaster conditions. For more information click here. In partnership with New York State, the Red Cross is providing free emergency preparedness training entitled: Prepare, Respond, Recover: What to do When Disaster Strikes. The training gives a comprehensive overview on how to prepare for natural and man-made disasters and how to respond to and recover from them. The training also provides information on types of common disasters, ways to prepare as an individual, family and community member, what to do when disaster strikes and what actions you can take afterwards to aid in your recovery. 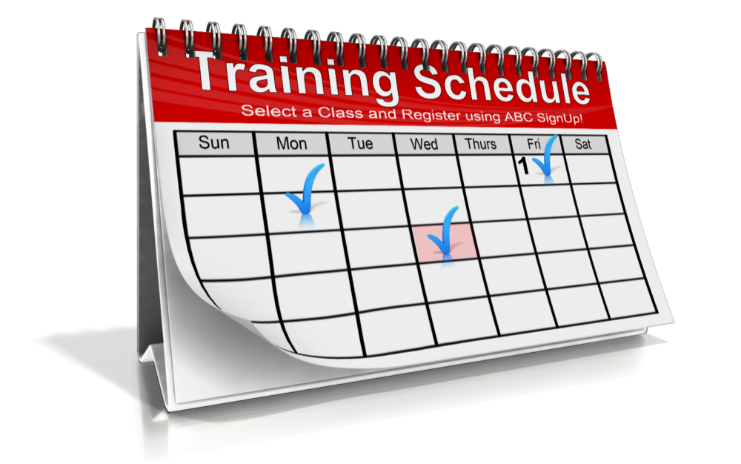 The training is available both in-person for groups, organizations and community events; or on-line for individuals. Click here for more information.